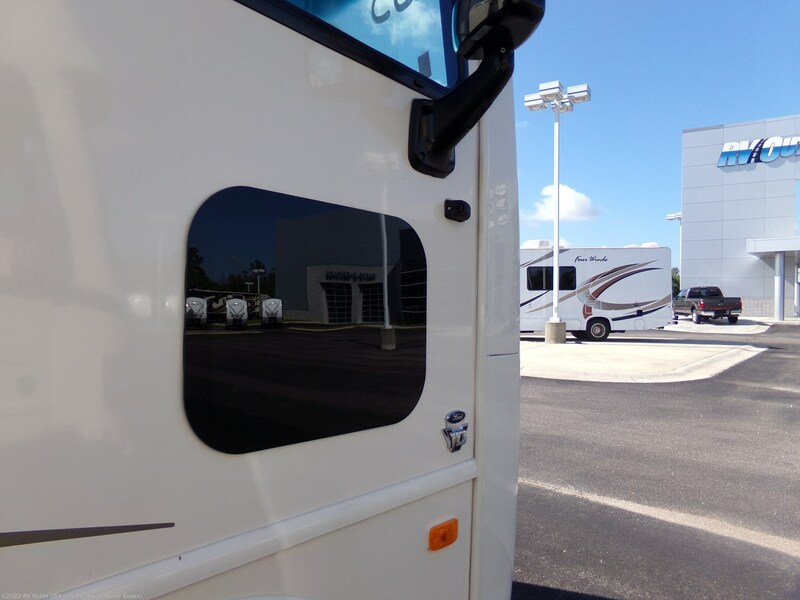 FRAMELESS WINDOWS ** SIDE AND REAR CAMERA ** LOADED!! 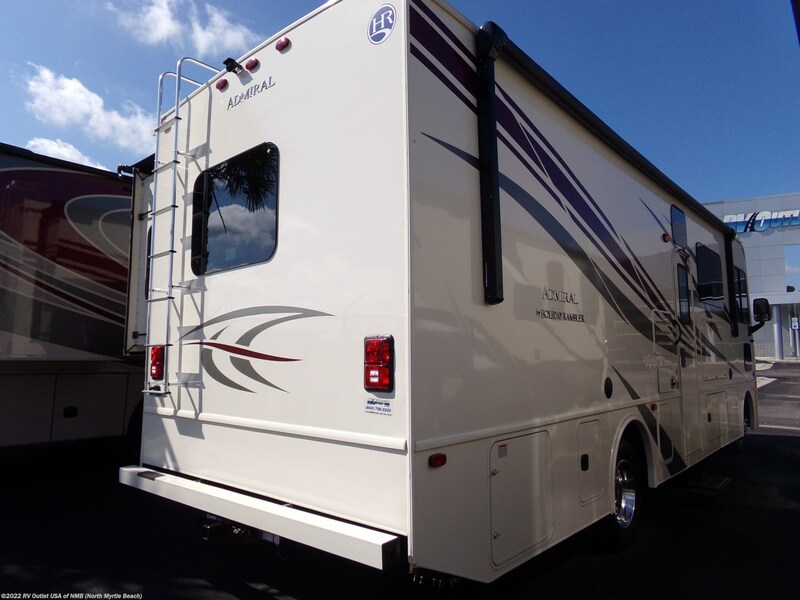 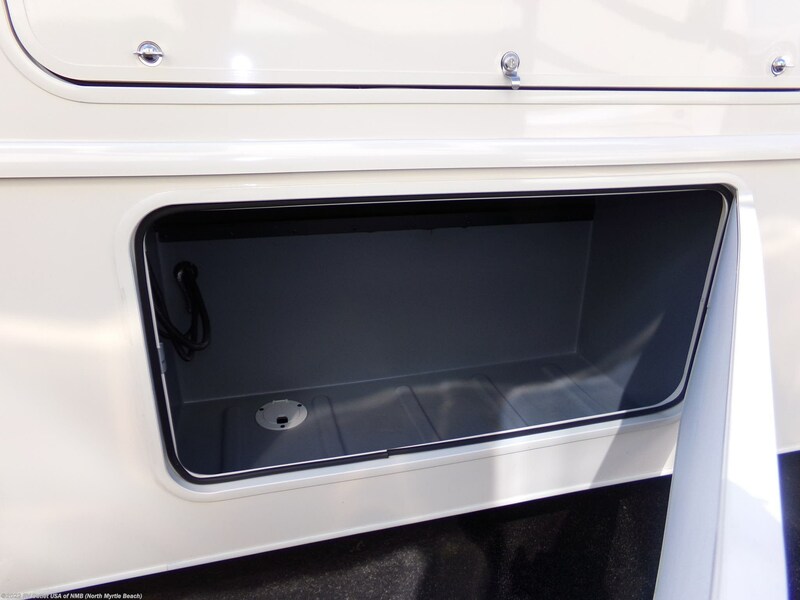 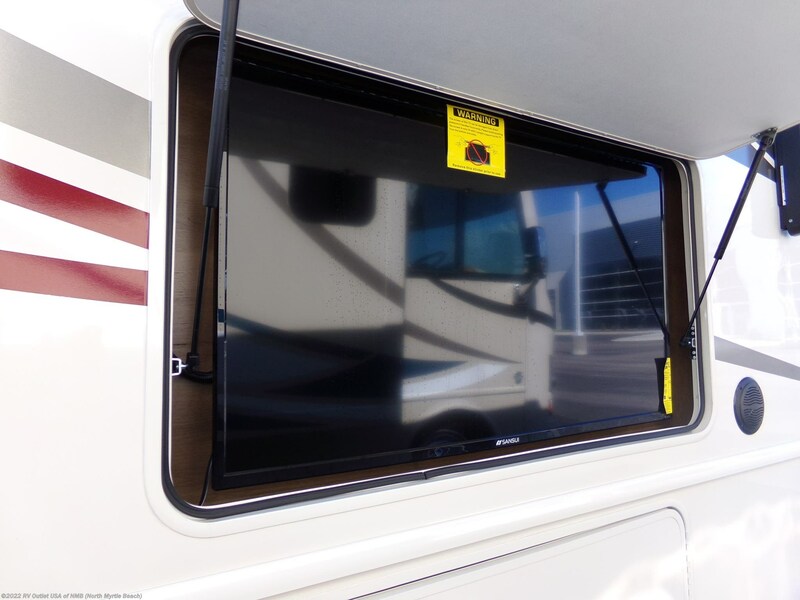 ONE PIECE WINDSHIELD ** POWER AWNING ** ONAN GENERATOR! 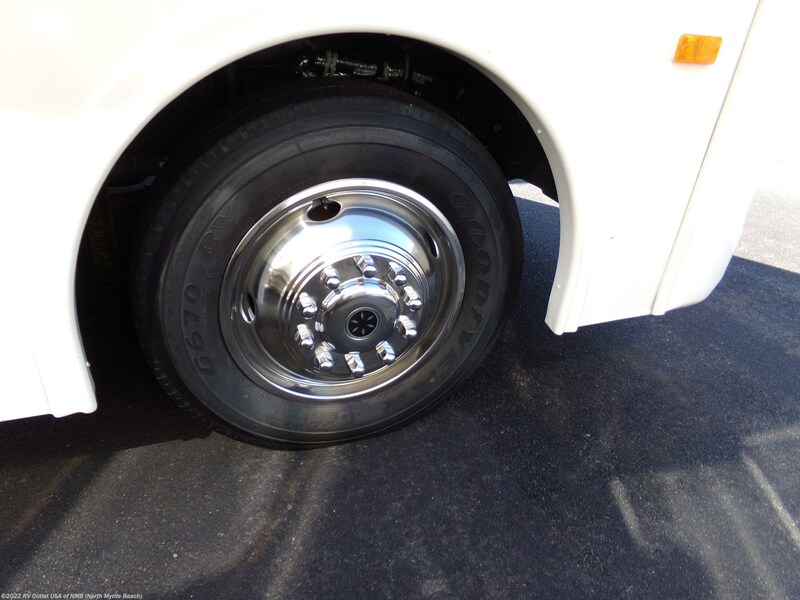 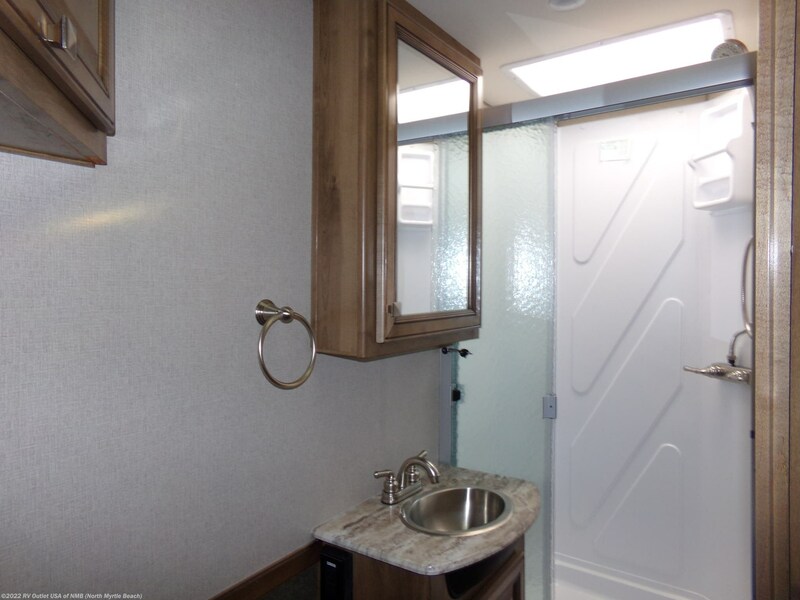 NO HIDDEN FEES ** RV007(DOT)COM ** 1-843-756-2222! 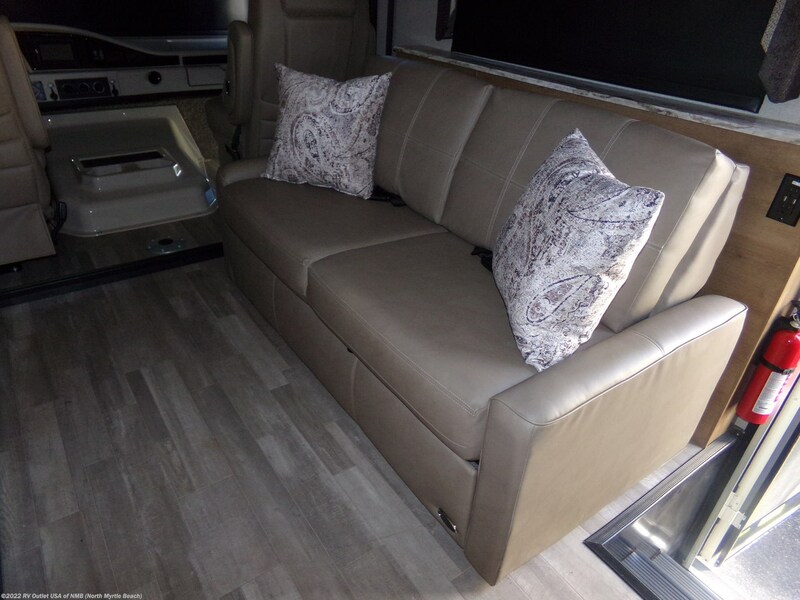 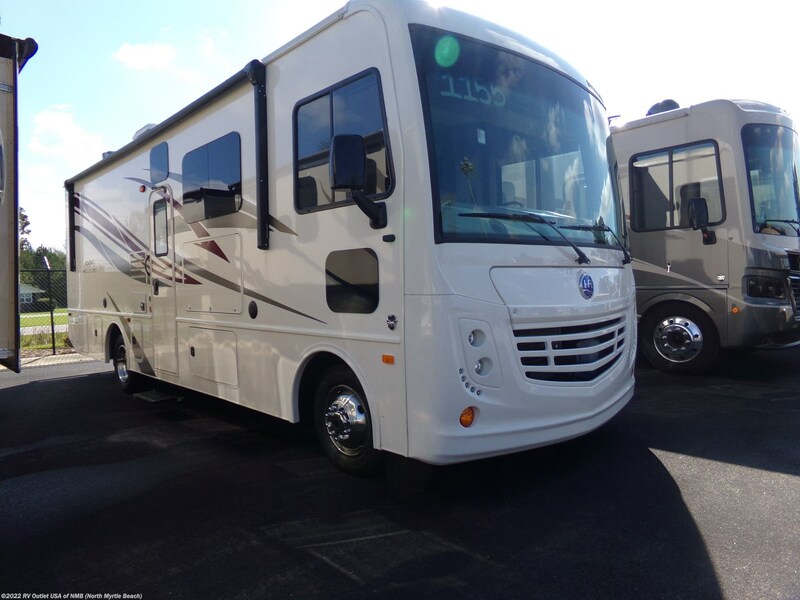 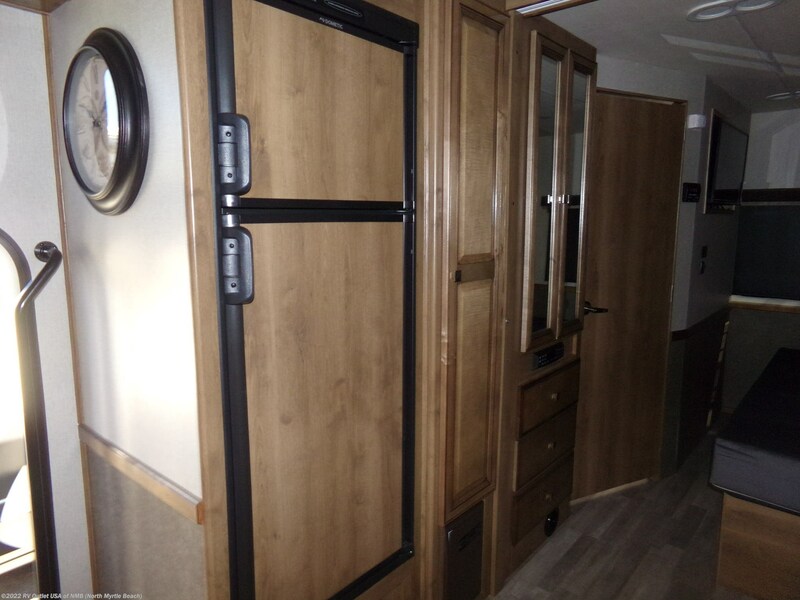 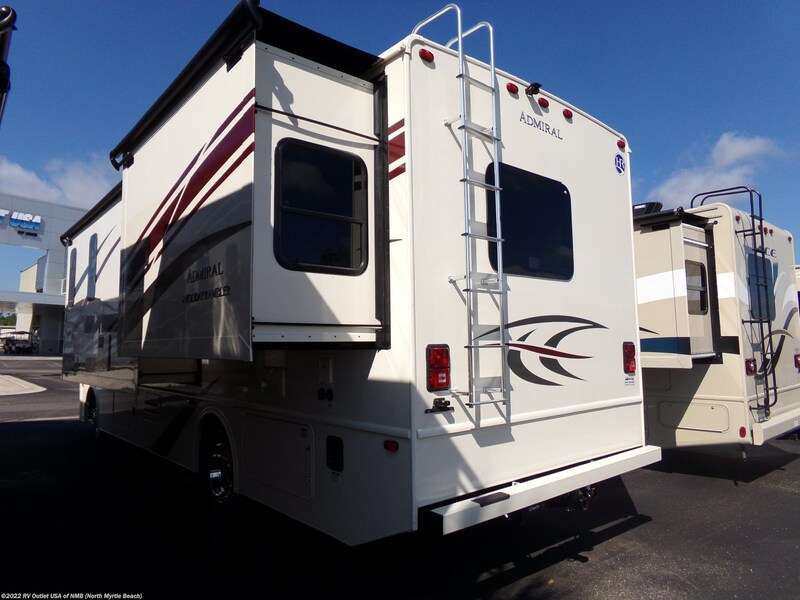 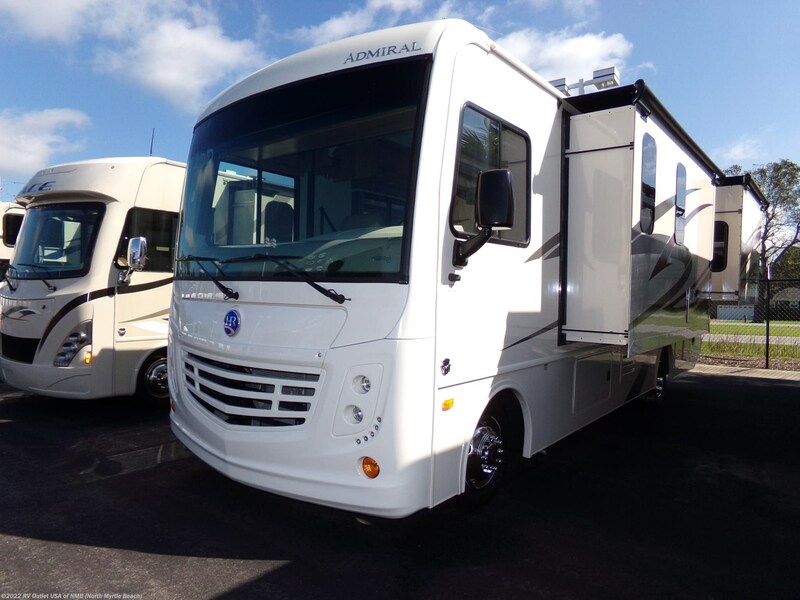 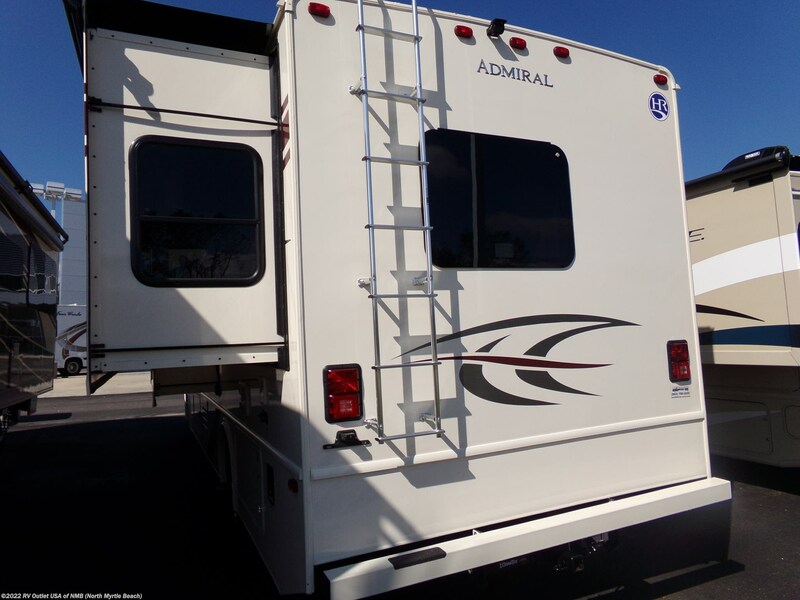 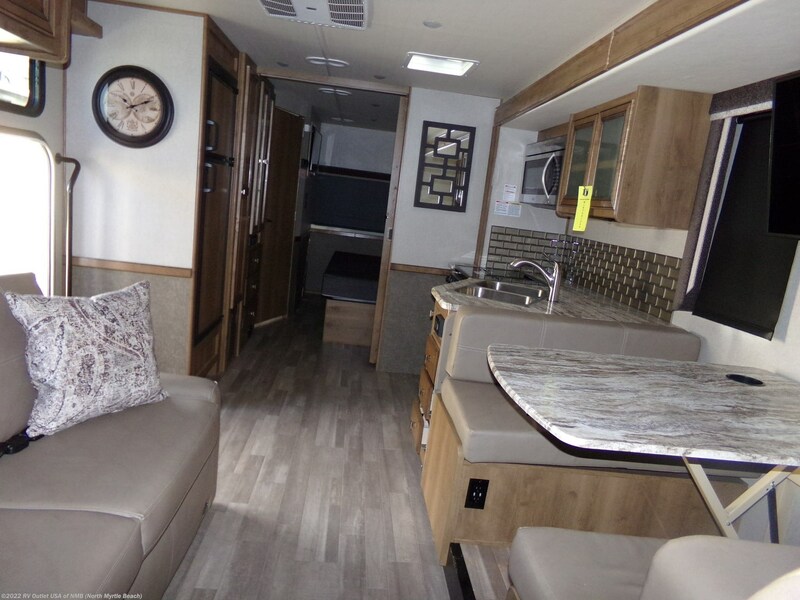 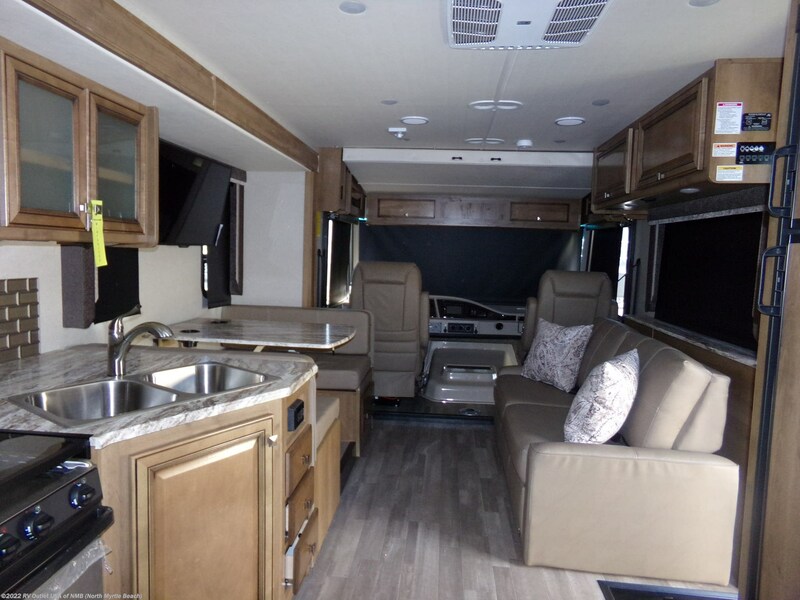 Stop in and check out this wonderful floor plan on this new 2019 Admiral 28A motor home. 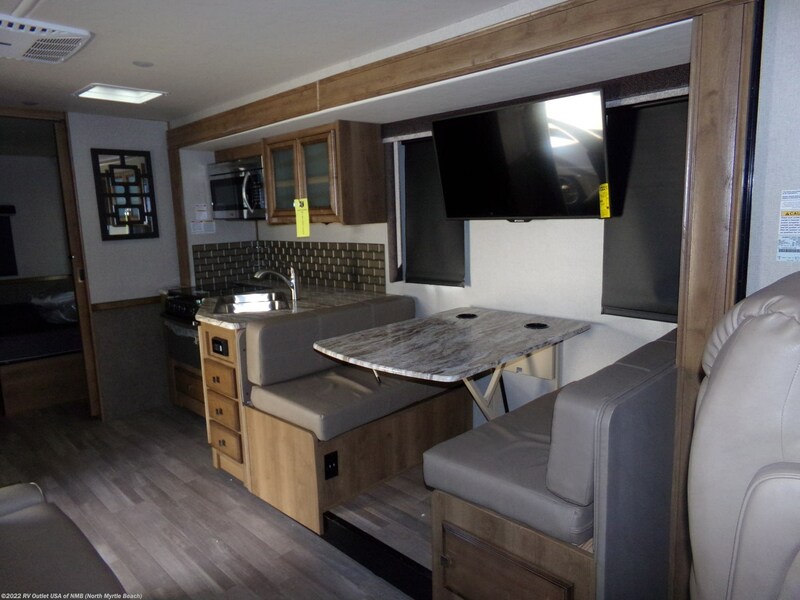 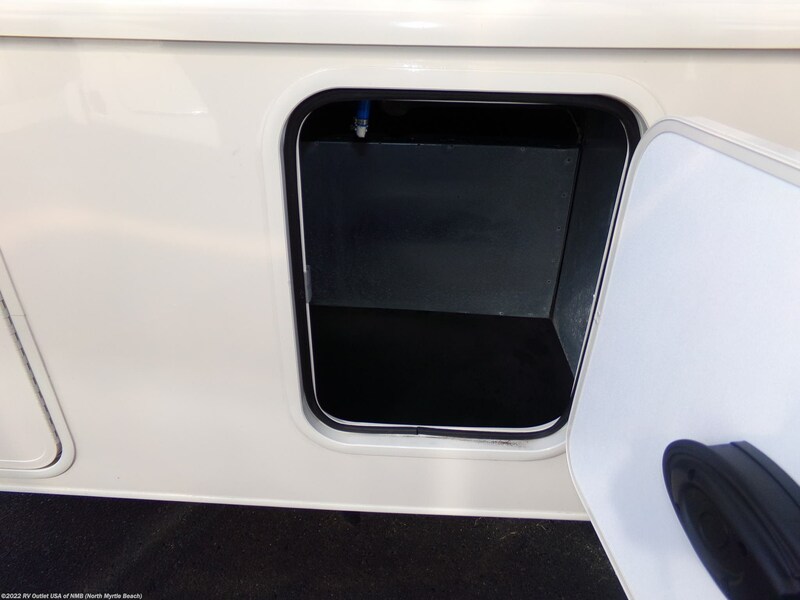 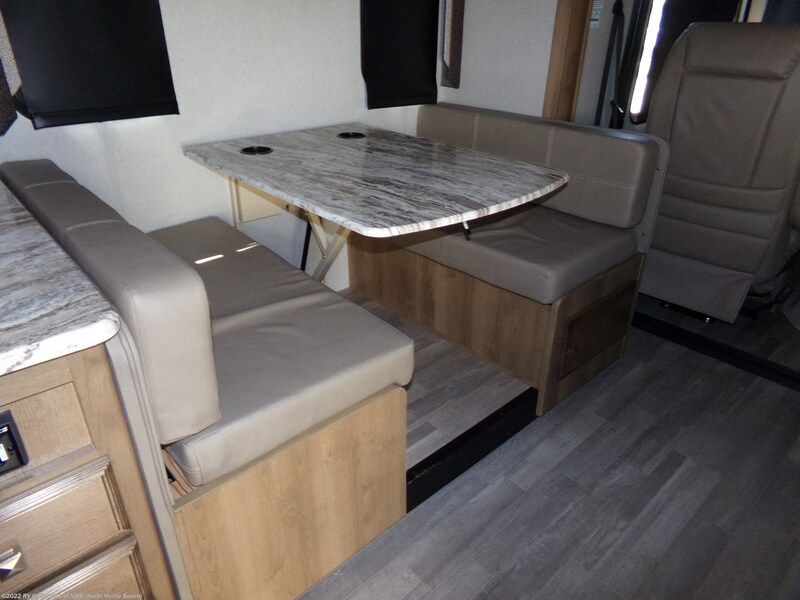 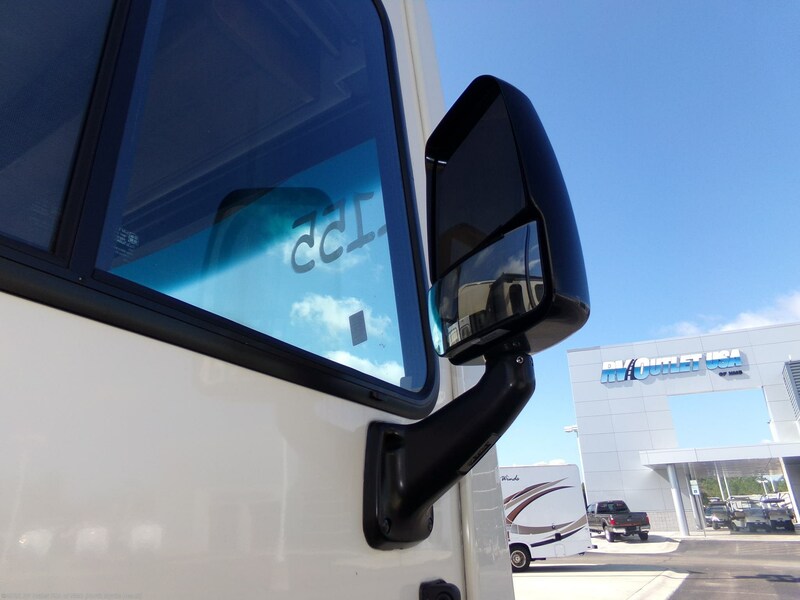 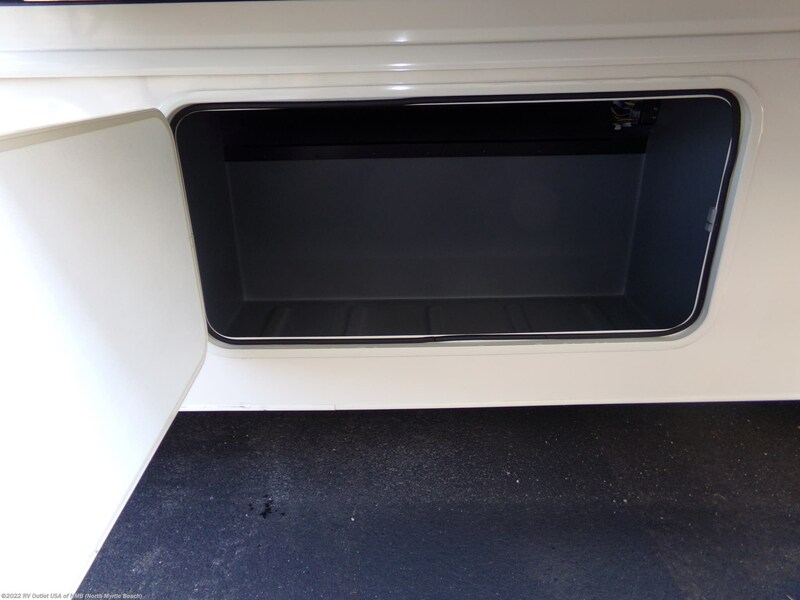 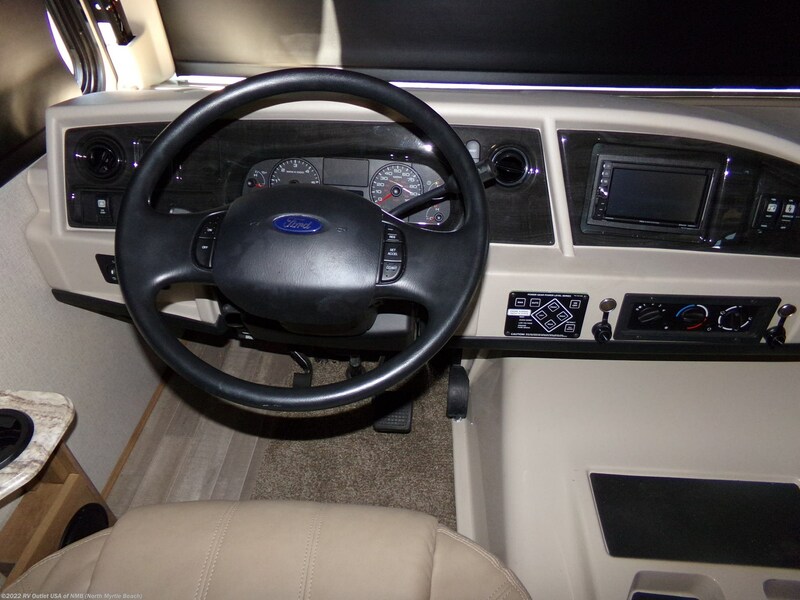 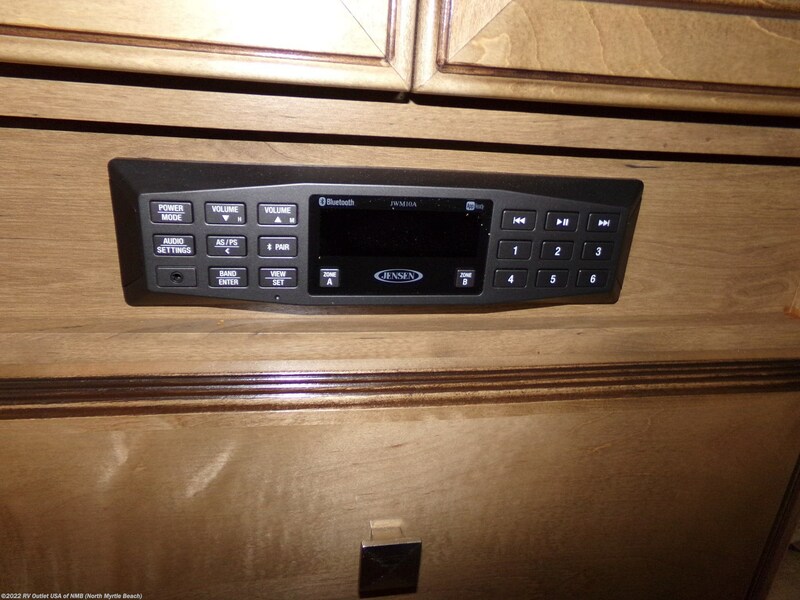 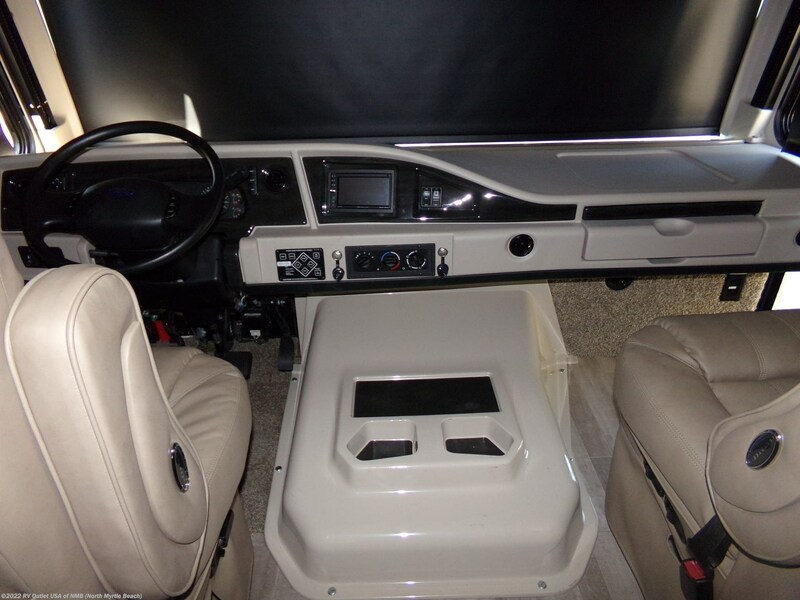 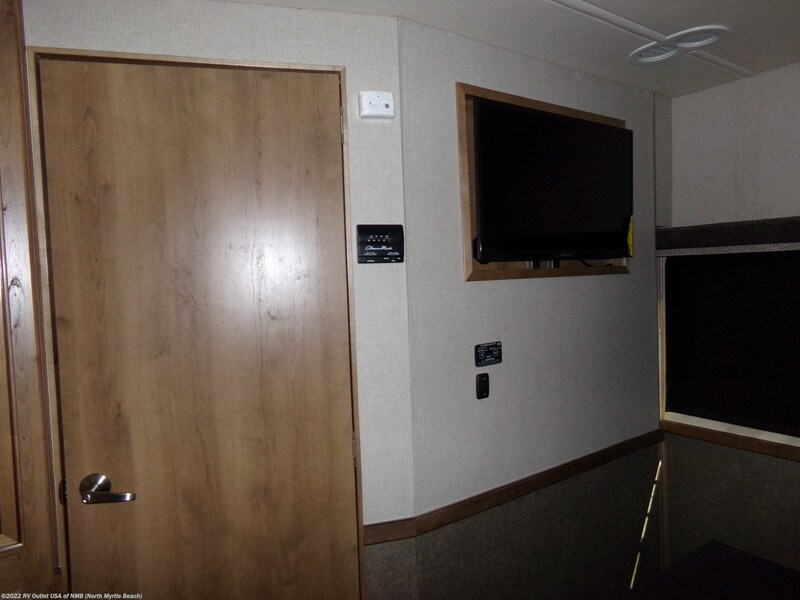 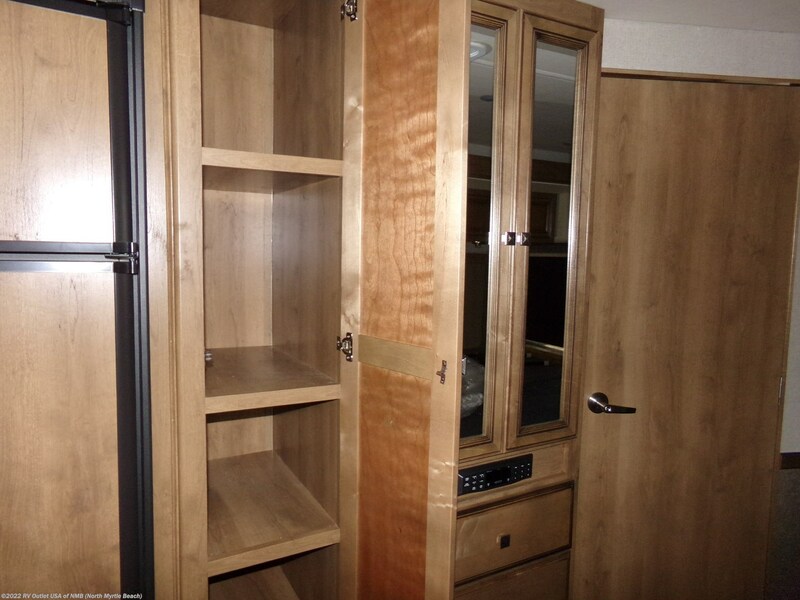 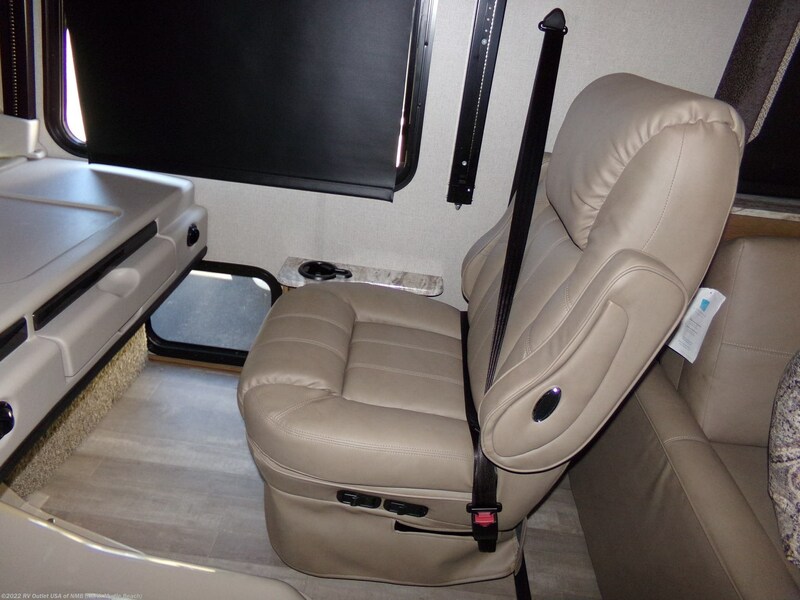 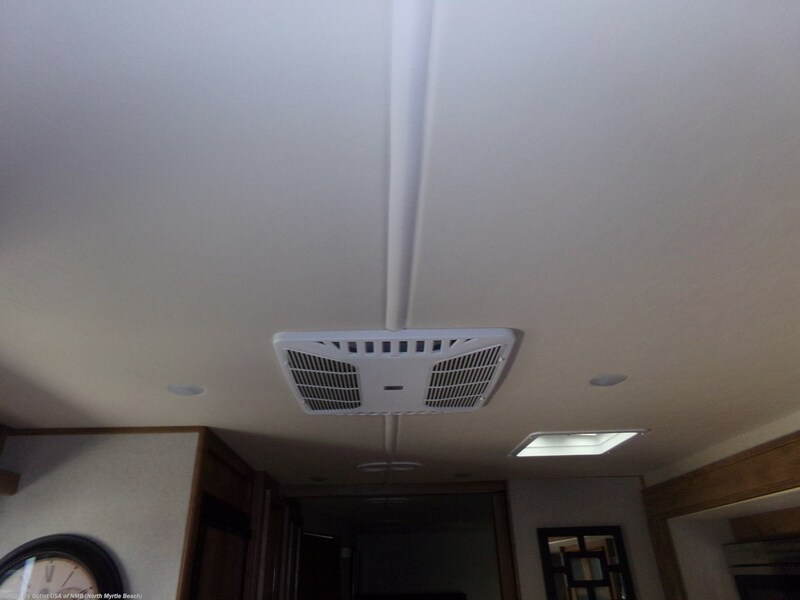 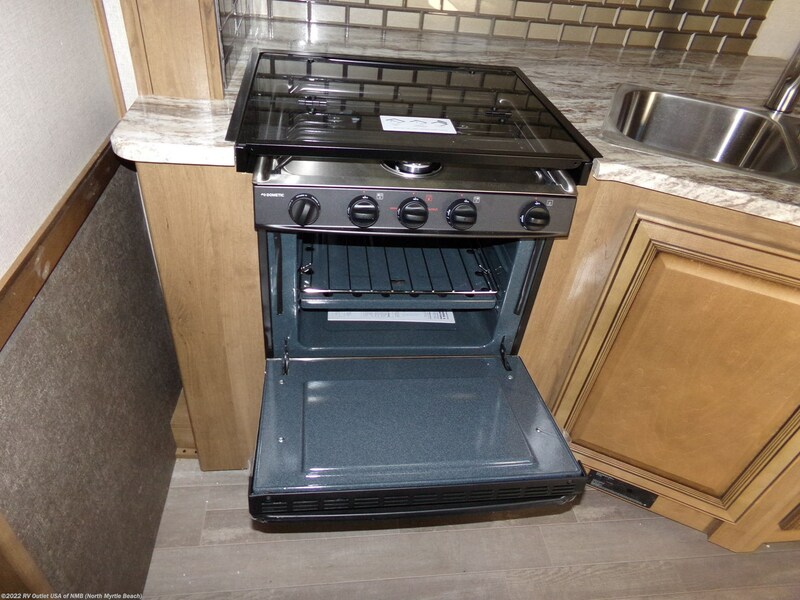 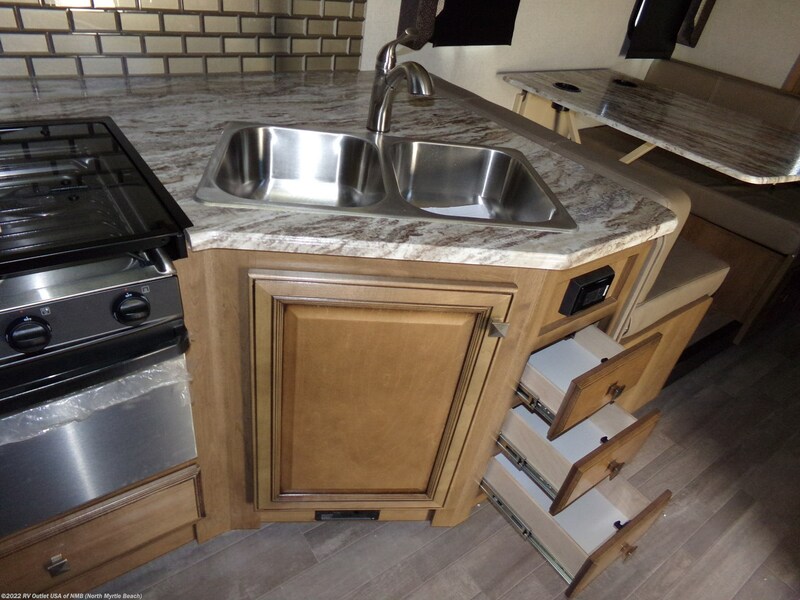 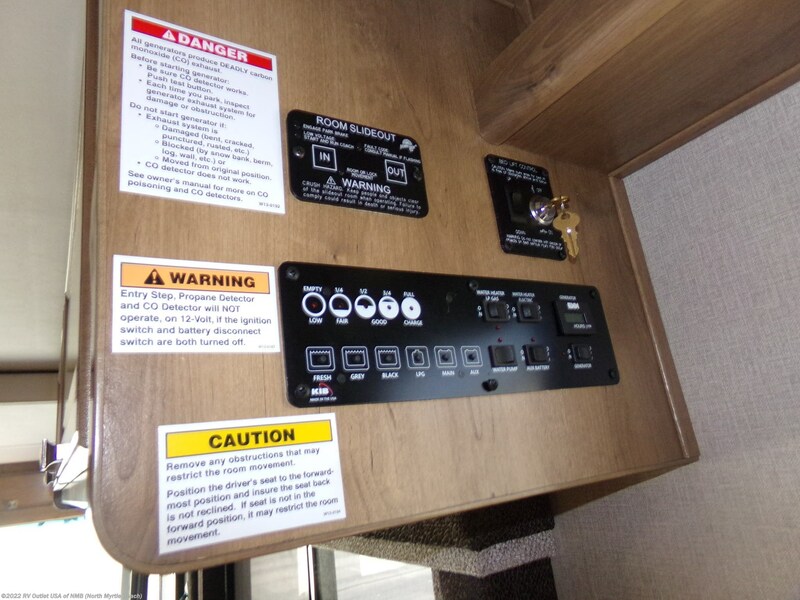 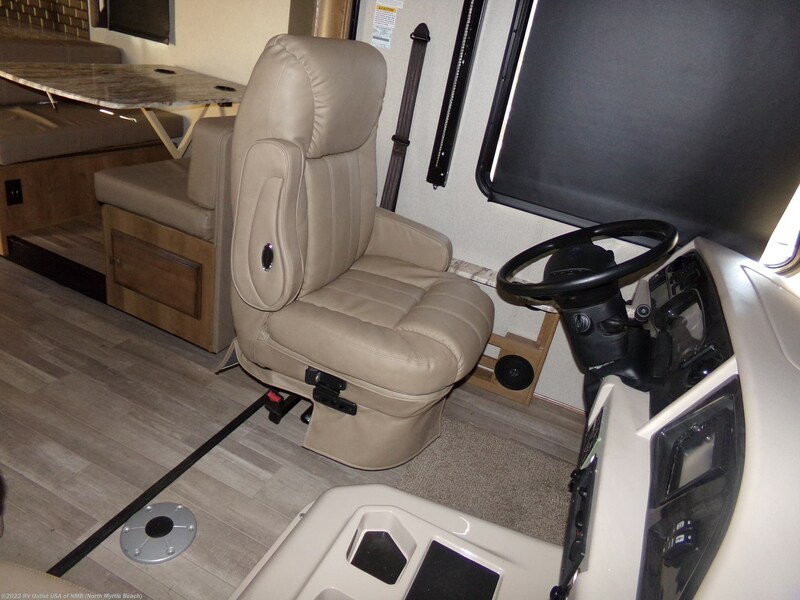 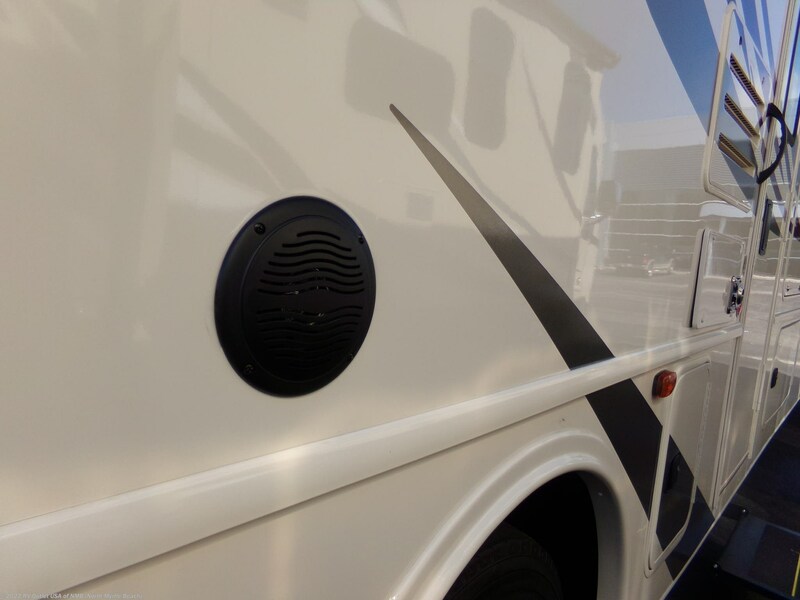 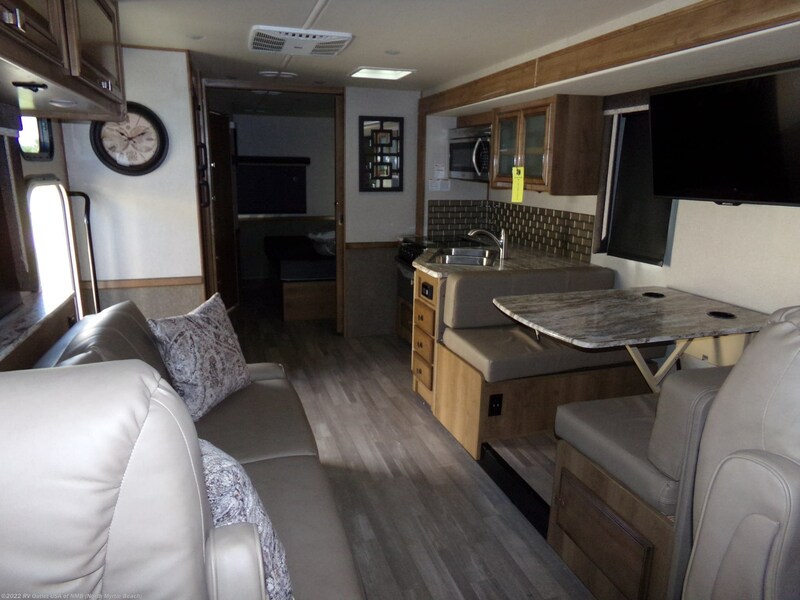 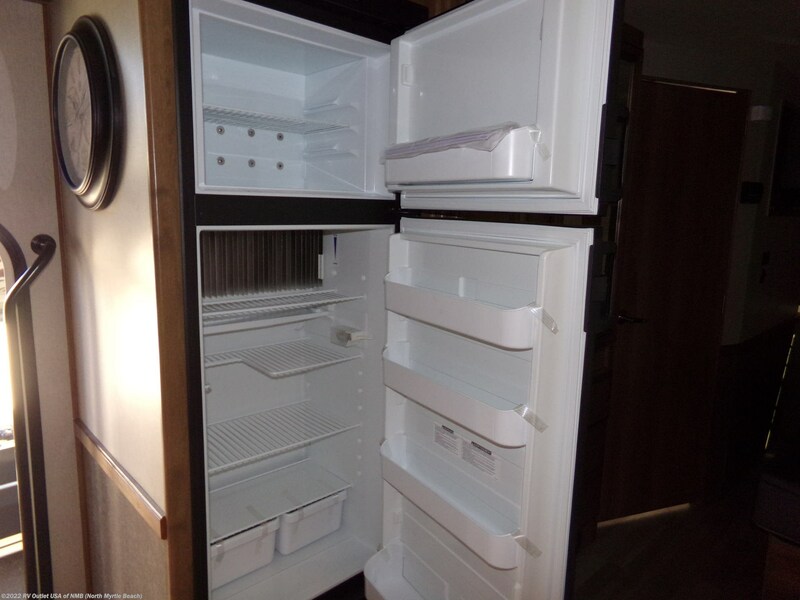 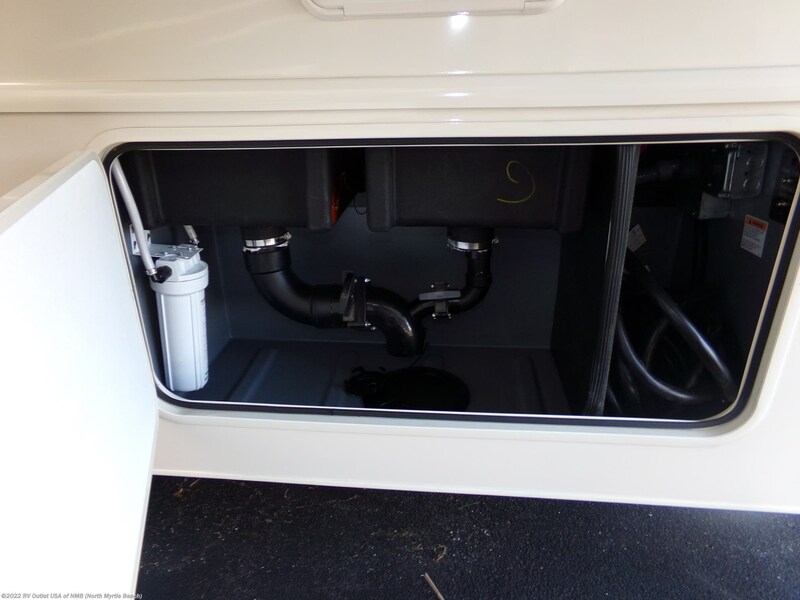 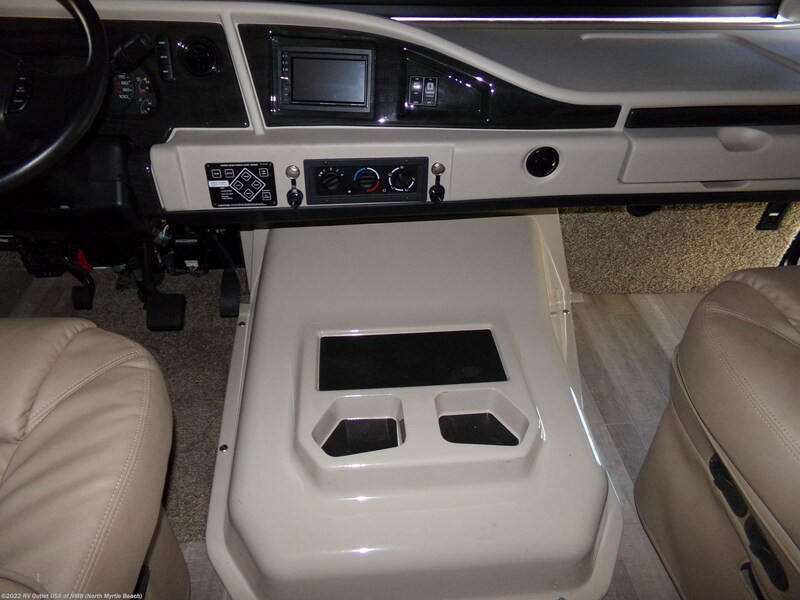 This RV has all the comforts of home and features an outside entertainment center, blue tooth stereo, solar prep, generator, and a lot more features. 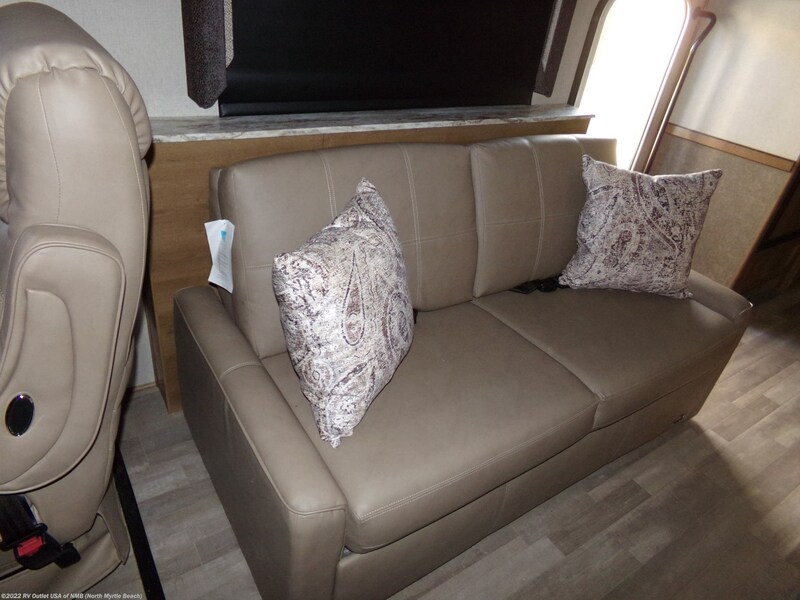 The inside offers a door side sofa and refer. 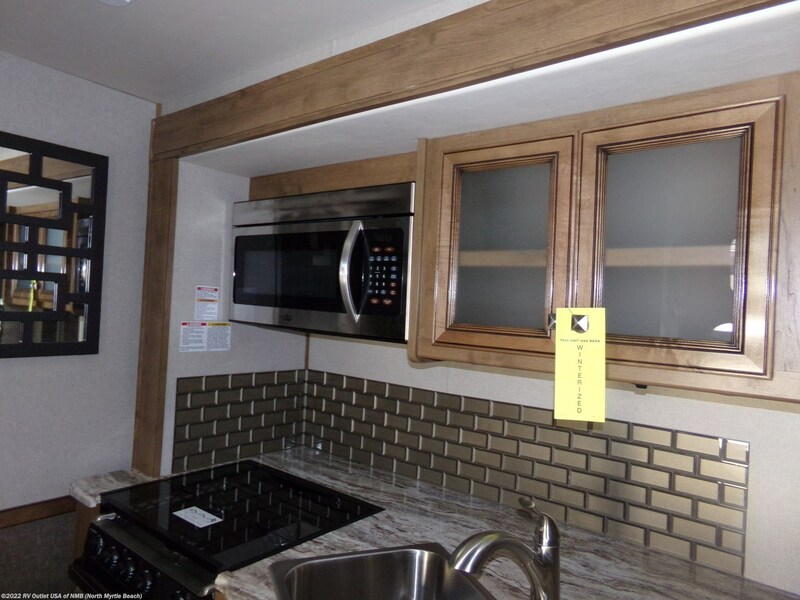 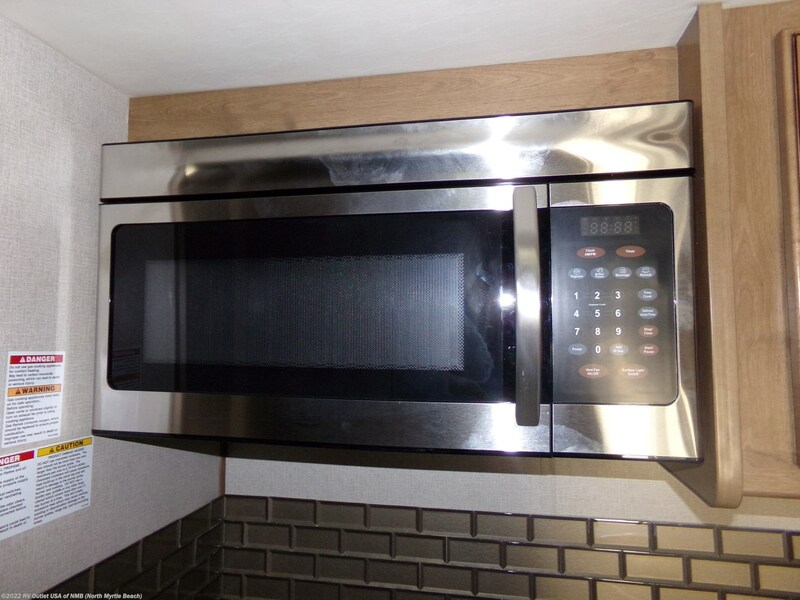 On the off door side on the slide is a booth dinette, sink and microwave. 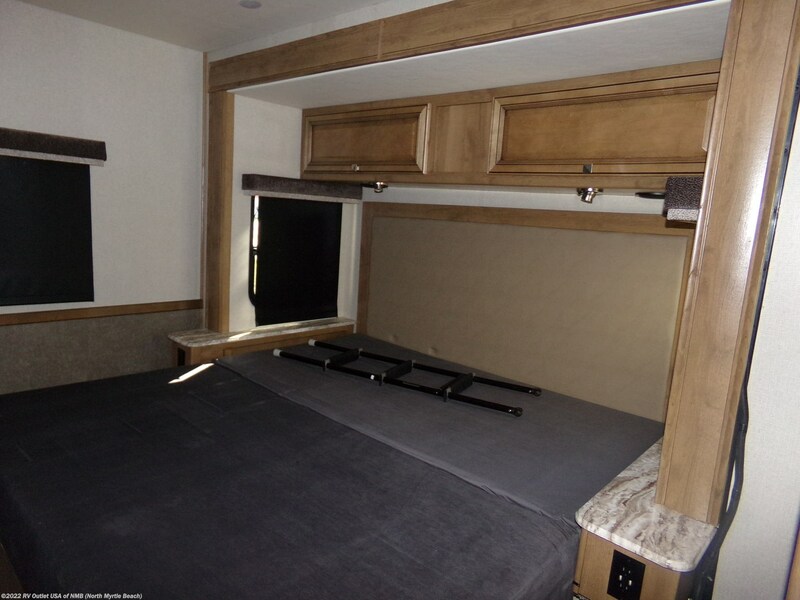 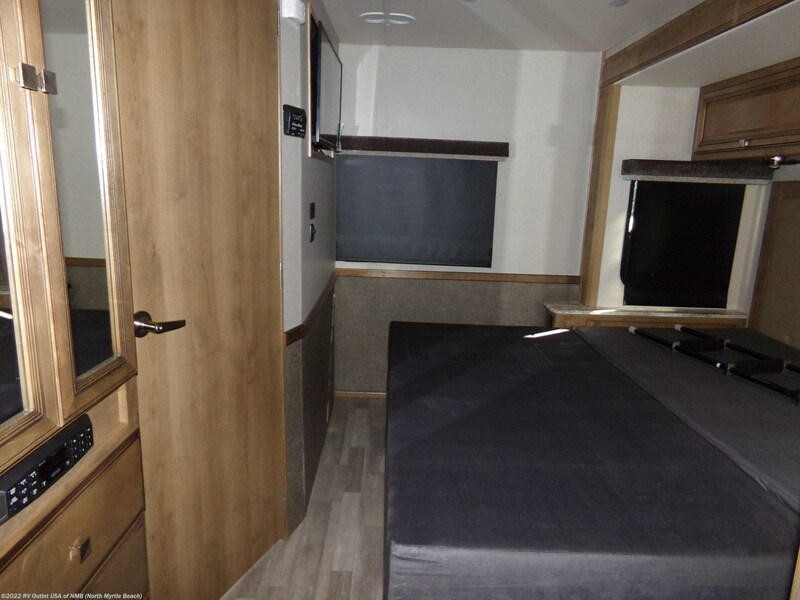 The rear of this RV features a bedroom with a queen bed on the slide and a TV. 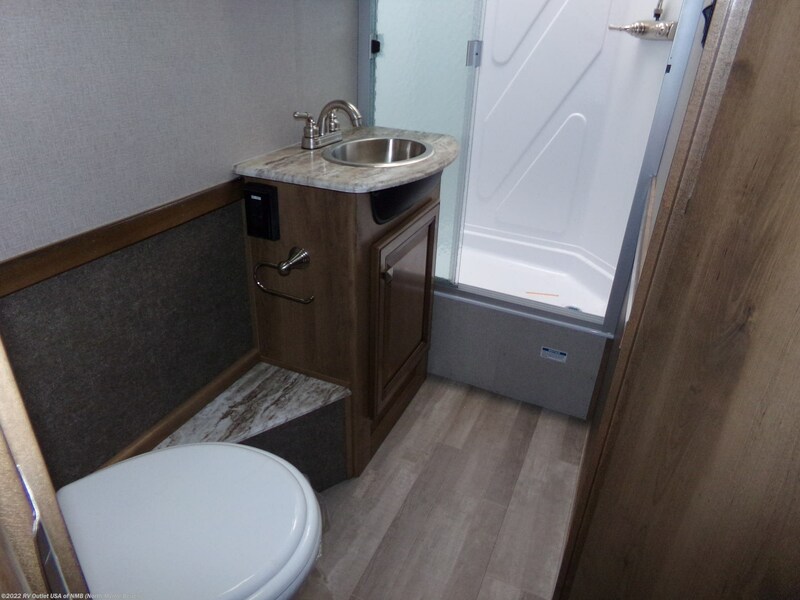 There is a rear full size bath with a toilet, shower and sink. 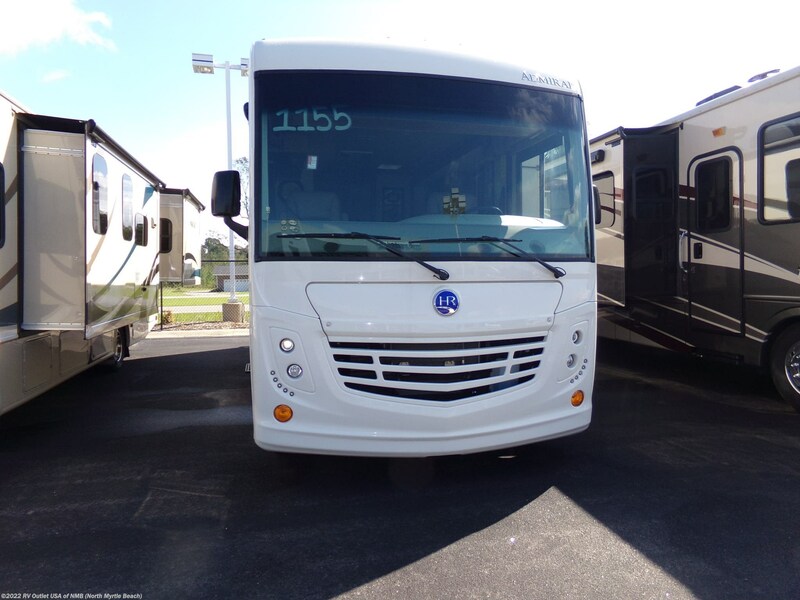 If you have any questions at all, please give us a call at 843-756-2222 and ask for sales. 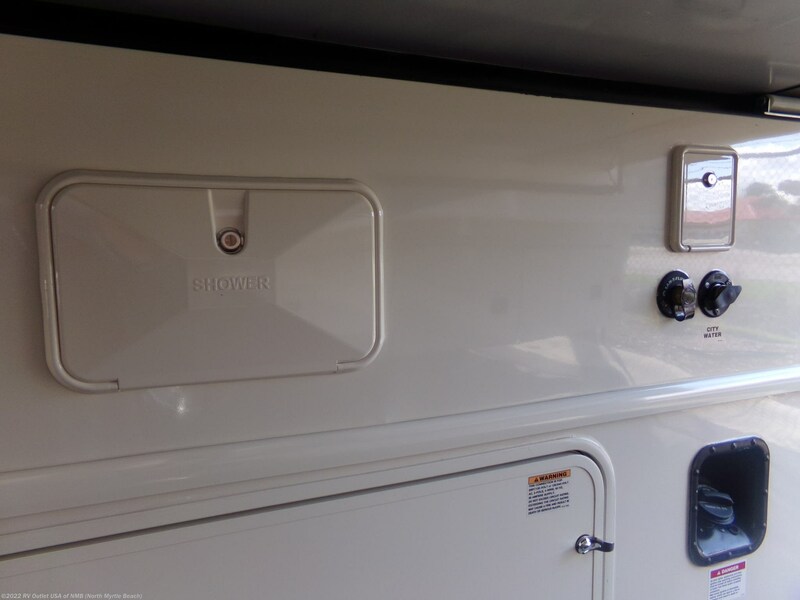 discounts to our customers on 5th wheel hitches and installation, parts and accessories!